Live Sensical: Deadpool - Ryan Reynolds - Living Sensical? 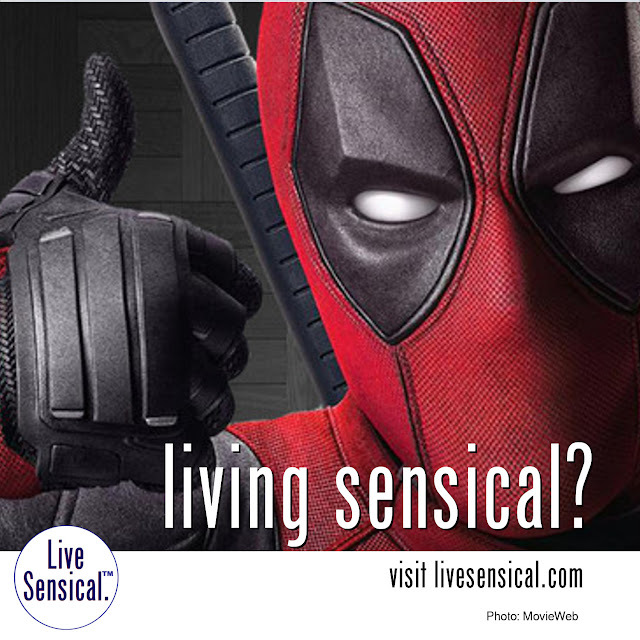 Deadpool - Ryan Reynolds - Living Sensical? How to tell Ryan Reynolds and Ryan Gosling apart: "Ryan Reynolds is a c**t"